Author Olga Godim interviewed my character in ‘Breath Between Seconds’ for our upcoming release of Hero Lost: Mysteries of Death and Life, a fantasy anthology about lost heros! 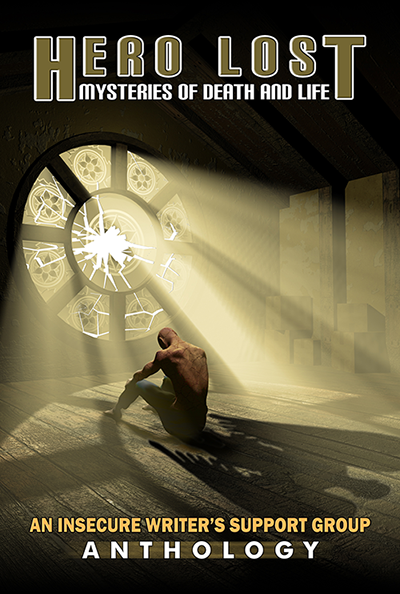 Our IWSG anthology, Hero Lost: Mysteries of Death and Life, includes 12 tales of heroes lost or fallen, struggling or bewildered, living in fantasy worlds or in our own. Some of them agreed to have a mini-interview on this blog. 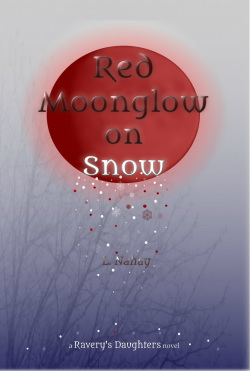 My next guest is a nameless young woman, a lieutenant from Lesleigh Nahay’s story Breath Between Seconds. Tell me about yourself—name, profession, home, family, the usual. Why? Who would care about me? How did you end up in this crazy adventure your story talks about? Posted in Hero Lost: Mysteries of Death and Life.